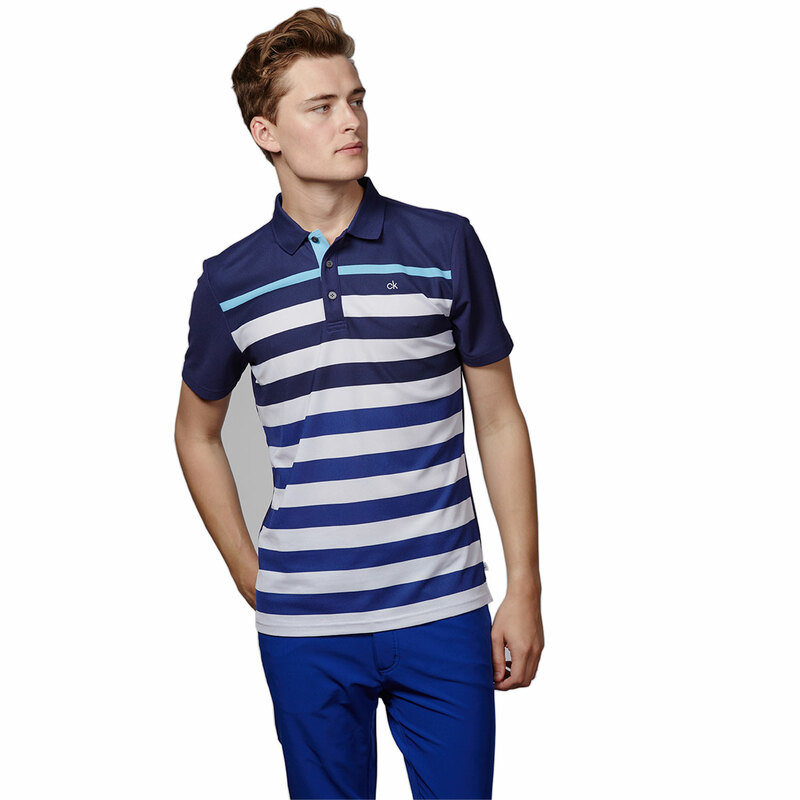 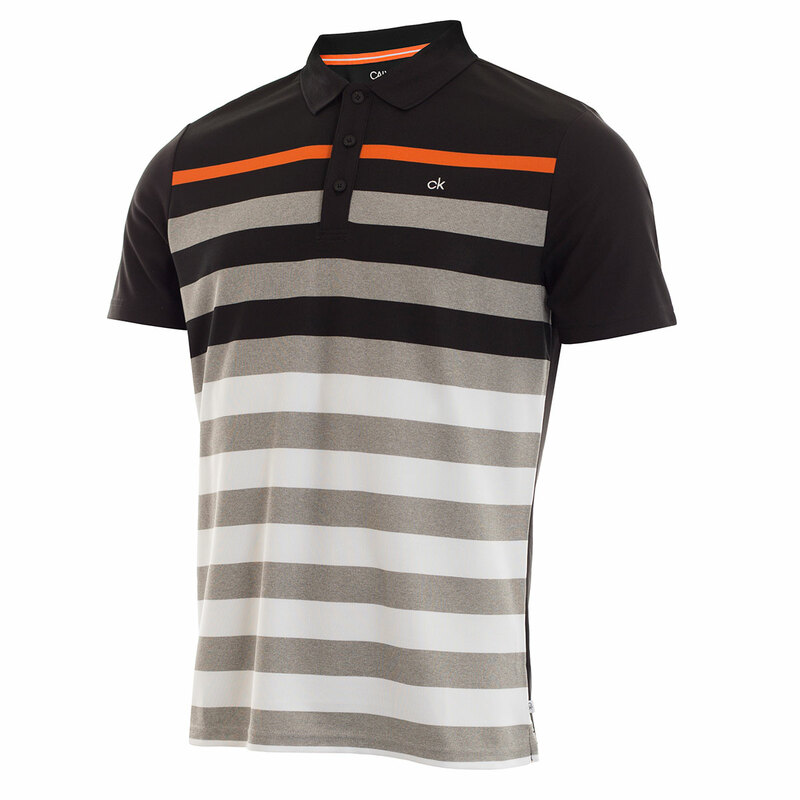 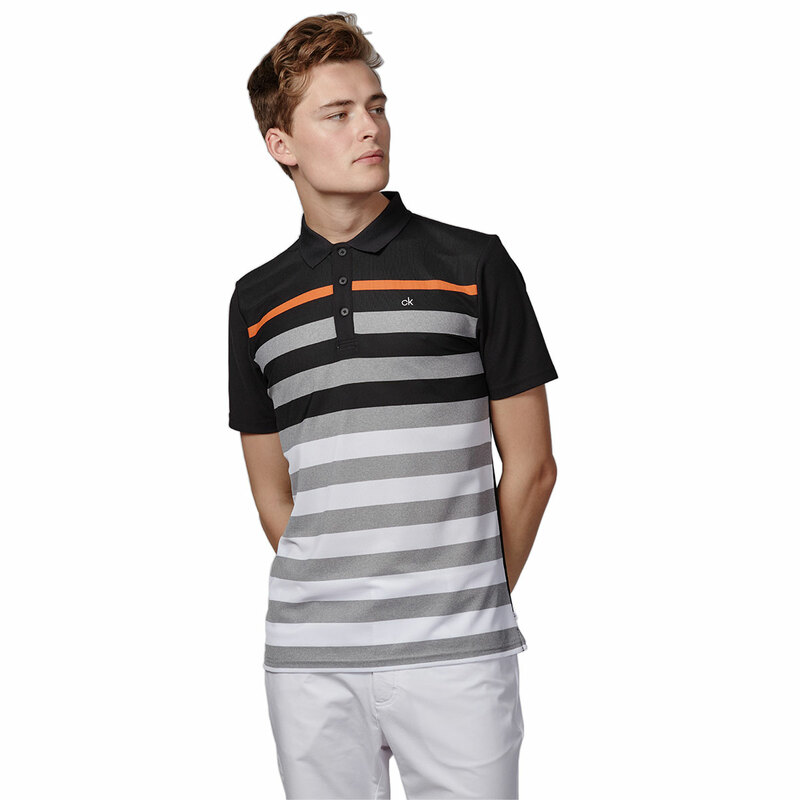 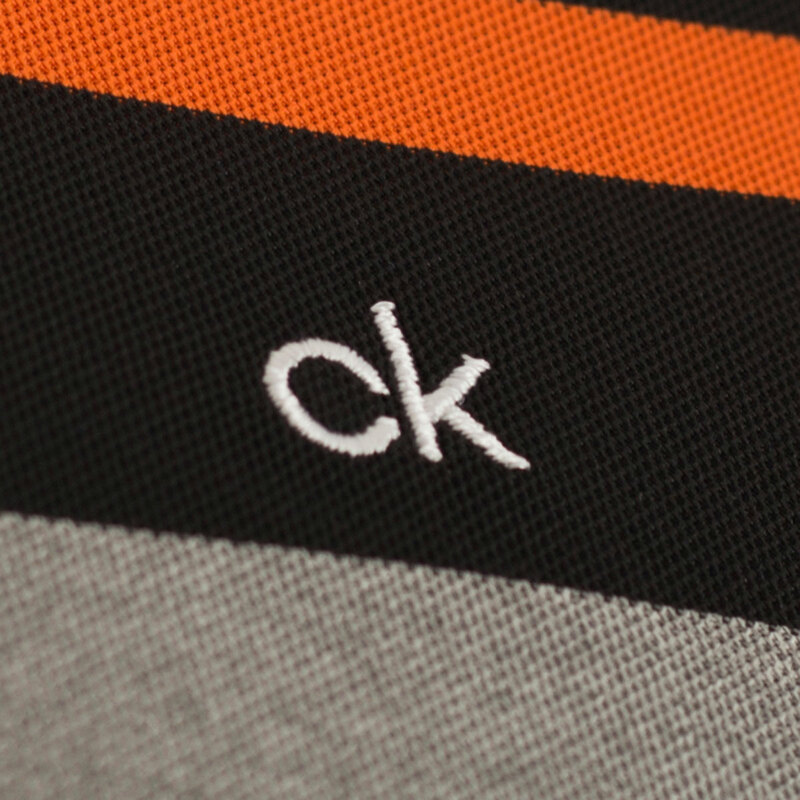 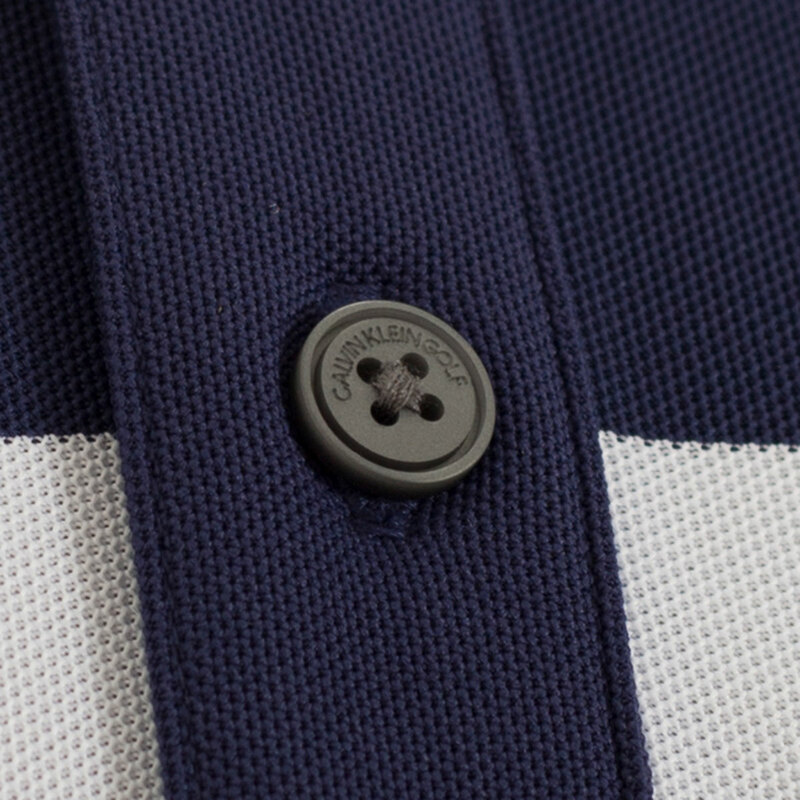 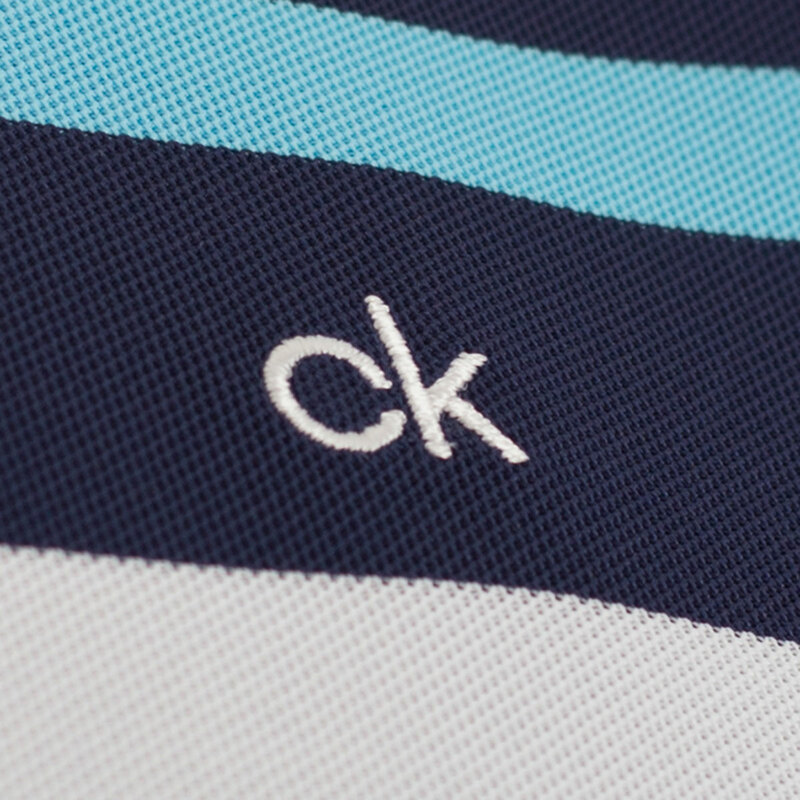 The Calvin Klein Velocity Polo Shirt offers high performance while out on the golf course. 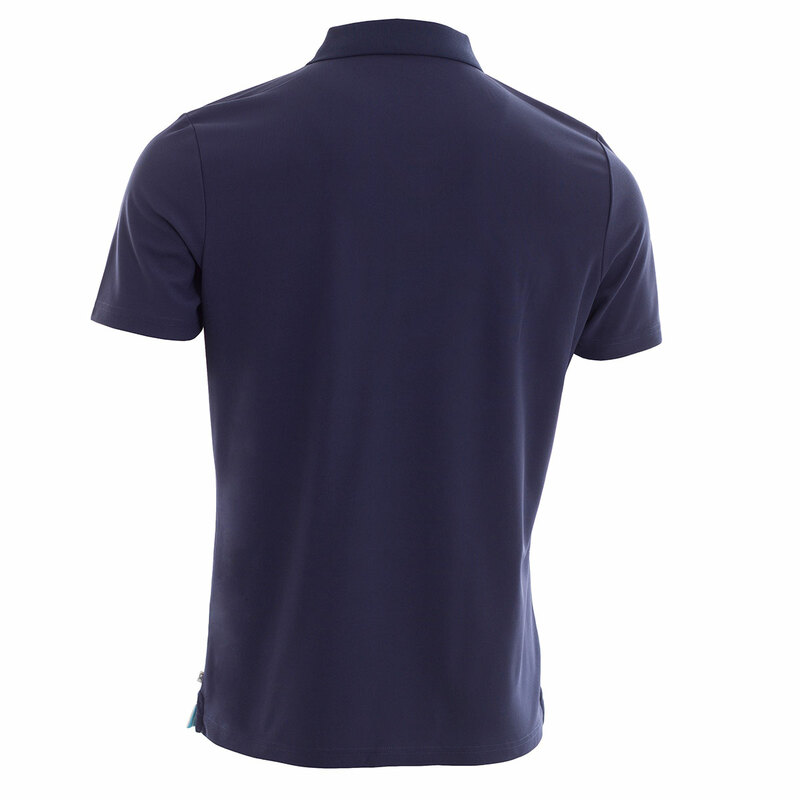 The moisture wicking properties integrated into the fabric, helps to remove perspiration away from the body, helping to keep you cool and dry, while you're out on the golf course. 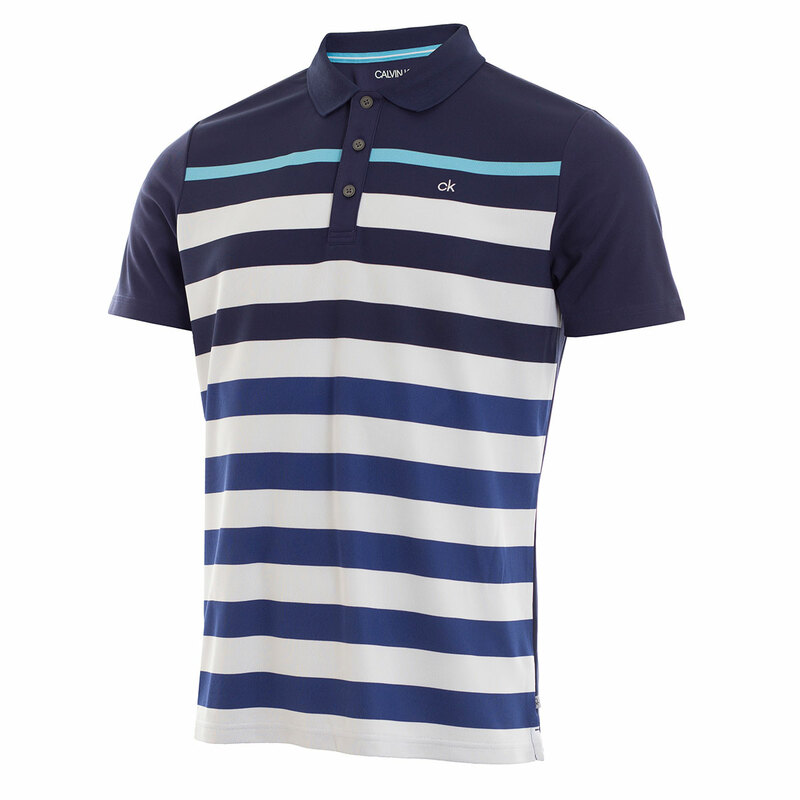 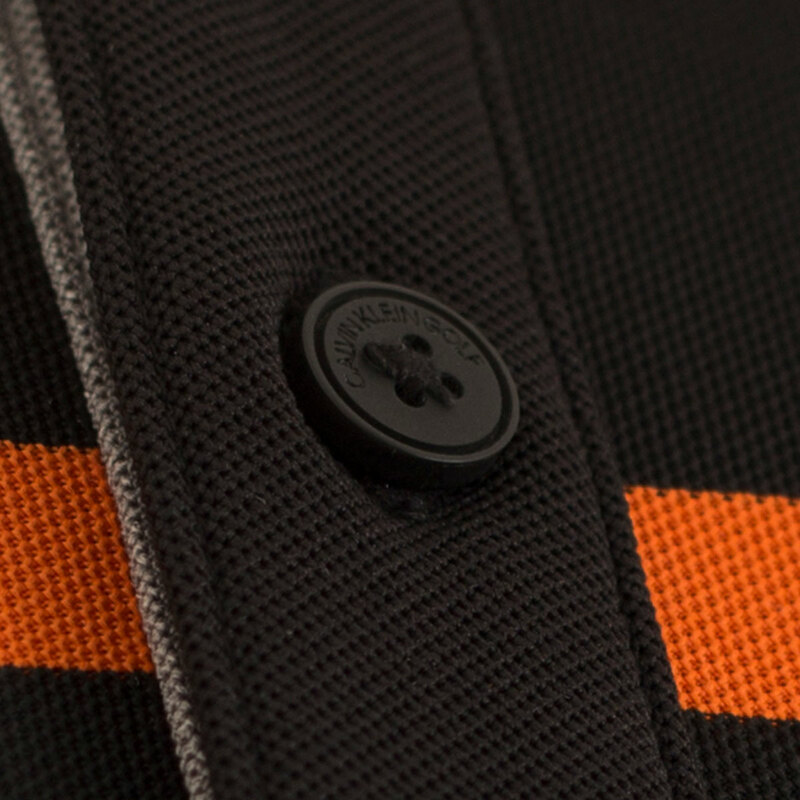 The SmartTec fabric design, helps to provide increased comfortability, while you make your way around the golf course. 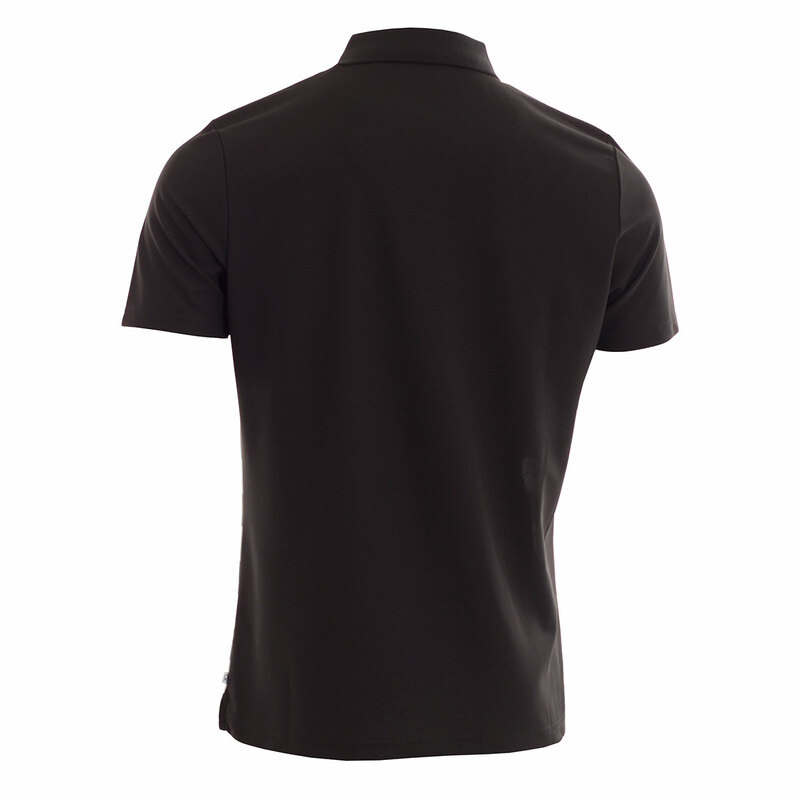 The stretch properties mean that the polo shirt fits around you, allowing you to achieve your full swing motion, giving you every chance of performing to your best.